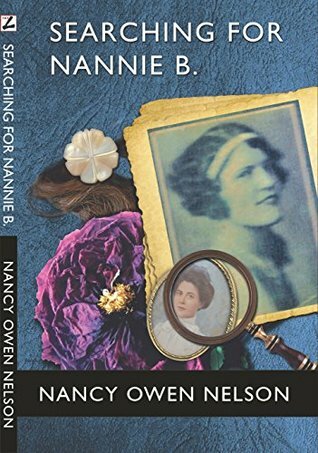 Nancy Owen Nelson's engrossing memoir is about her search for her mysterious grandmother, Nannie B., who died while giving birth to the author's mother in 1905. She was subsequently erased from the family memory, her death a too painful memory for Nancy's grandfather, successful Alabama businessman Robert Chandler. However, that erasure had a significant impact not only on the author's mother, but also on the author. Nancy Owen Nelson’s search resulted in raising more questions about herself, even as it answered questions about her mysterious grandmother. Nonetheless, in the end her journey toward discovery was one of startling self-awareness and connection. Nancy Owen Nelson’s engrossing memoir is about her search for her mysterious grandmother, Nannie B., who died while giving birth to the author’s mother in 1905. She was subsequently erased from the family memory, her death a too painful memory for Nancy’s grandfather, successful Alabama businessman Robert Chandler. However, that erasure had a significant impact not only on the author’s mother, but also on the author. Nancy Owen Nelson’s search resulted in raising more questions about herself, even as it answered questions about her mysterious grandmother. Nonetheless, in the end her journey toward discovery was one of startling self-awareness and connection. To escape the military under Saddam’s harsh regime, Amel flees Baghdad after the Gulf War, just before his eighteenth birthday. Smart choice! He illegally immigrates into Athens, where he meets his first adversities—one of which is a boss captivated by women and trees, the other a roommate who switches price stickers on grocery products to charge Amel more money. 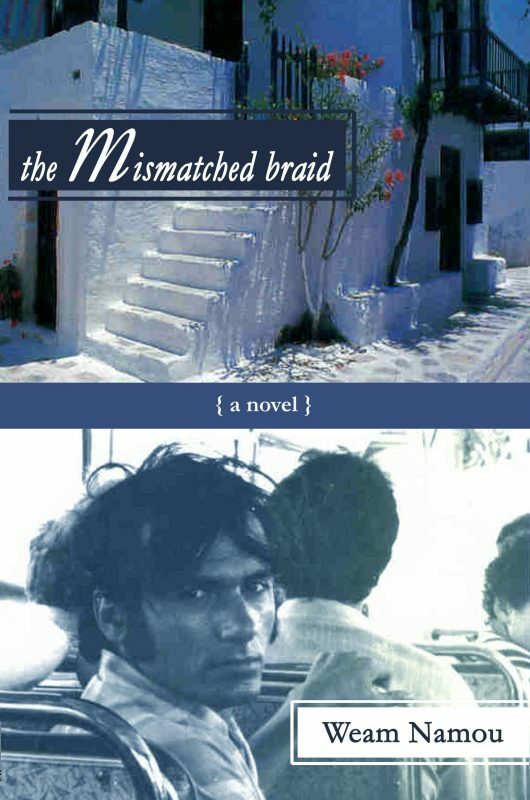 Amel’s world changes when Dunia, his American cousin and the love of his life, comes to Greece for a semester. His struggles to win her love and his attempts to make it to America lead Amel to his true fate and his adulthood.